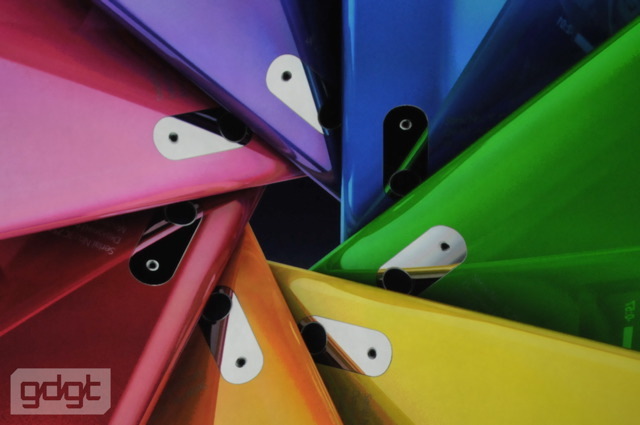 Apple has disappointed the fans in the “It’s only rock and roll” event today with no changes in the iPod Touch but finally, iPod Nano users have seen the newer generation of the iPod. 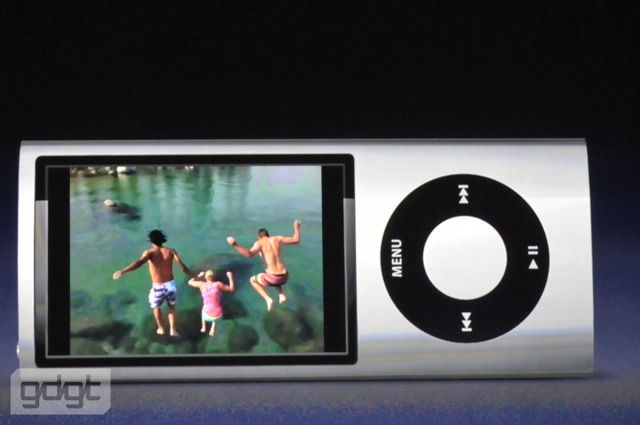 Its iPod Nano 5G released with quite good new features. A video camera, larger 2.2-inch display, polished anodized aluminum, mic and speaker, VoiceOver, FM Radio, pedometer. And it comes in awesome colors this year. The video camera which can record videos and then you can sync with the computer and you can upload them to youtube with a single click. There was no much information given on the quality of video, and the camera but still the dimensions not going changed much, this is something great for a sleek and slim device. 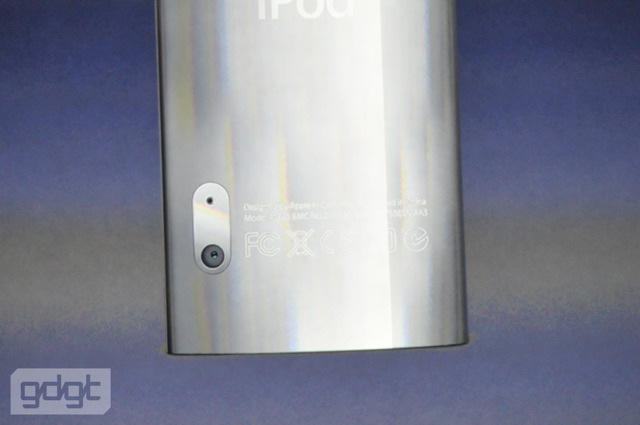 Still, Apple fans needed this in the iPod touch rather than in the Nano. The iPod Nano 5G comes in 2 models: 8GB for $149, and 16GB for $179, and they’re all available today. A video camera, larger 2.2-inch display, polished anodized aluminum, mic and speaker, VoiceOver, FM Radio, pedomete are the new enhancements which i liked a lot in this new one.